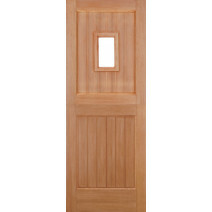 The Sterling range offers robust, dowelled mortise & tenon hardwood doors. 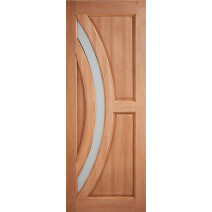 These are perfect for those looking for great value without loss of quality or durability. 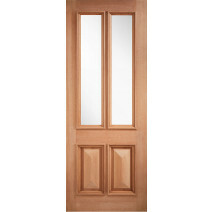 Usually available ex-stock for immediate delivery. 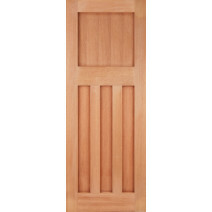 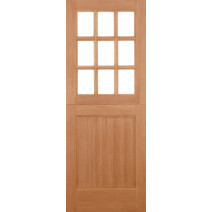 Our external hardwood essentials doors are robust and are the typical high quality, you expect from LPD. 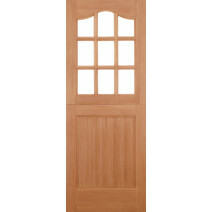 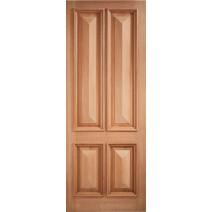 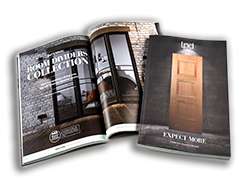 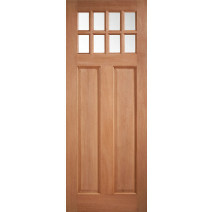 The designs vary from modern to traditional, ensuring there is a door style perfect for every home.